Sad news. 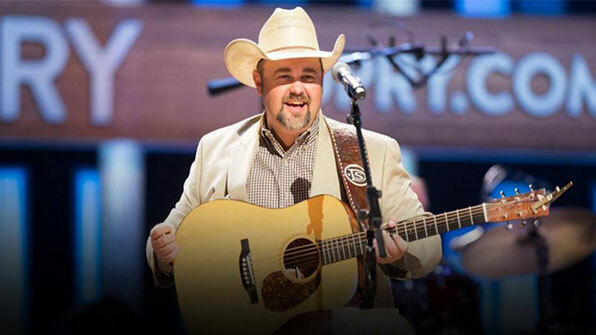 Real country music singer Daryle Singletary has died. Singletary, a native Georgia, was just 46 at the time of his death. Looks like Singletary had a blood clot and died at his home. I have played at singer Mel Tillis' public memorial on Jan. 31. Between 1995 and 1998, I've recorded for Giant Records, for which I've released three studio albums: "Daryle Singletary" in 1995, "All Because of You" in 1996 and "Is not It the Truth" in 1998. In the same timespan , Singletary entered the top 40 of the Hot Country Songs charts five times, number two with "I Let Her Lie" and "Amen Kind of Love", and number four with "Too Much Fun".